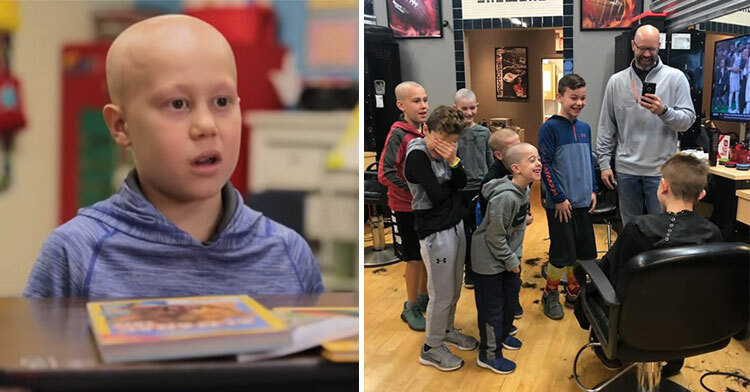 16 Little Boys Come Up With Sweet Plan To Support Best Friend With Alopecia. When you’re in third grade, the last thing you want is to stand out because of how you look. 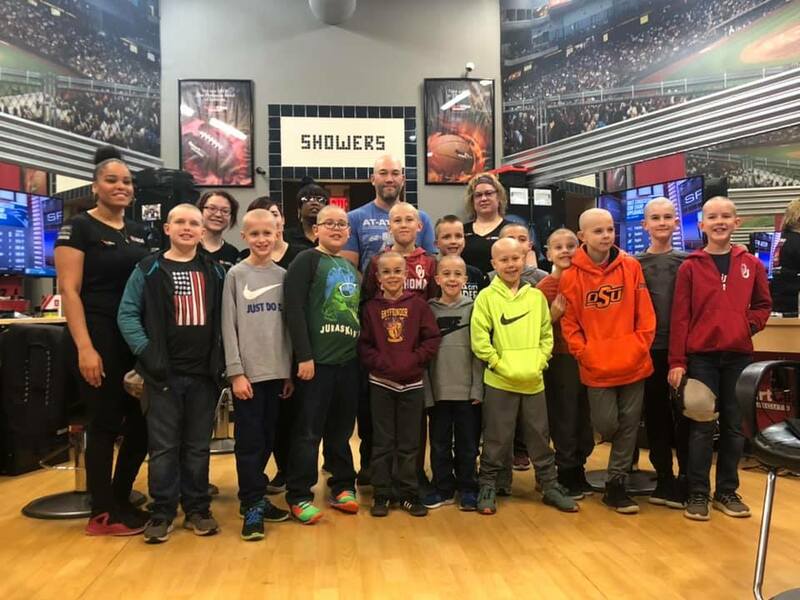 Luke Nelson learned this lesson the hard way when he lost all of his hair. 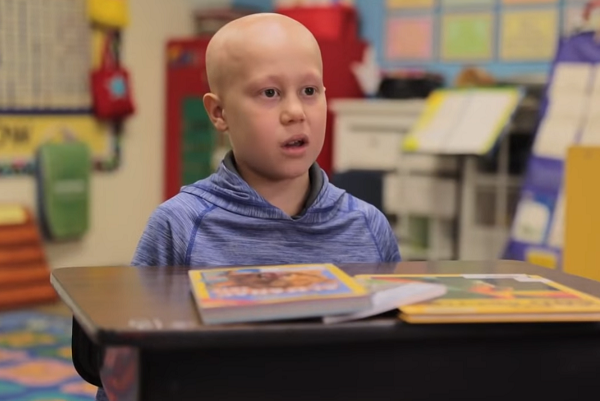 In November of last year, Luke was diagnosed with alopecia, an autoimmune disorder that causes your hair to fall out. By Christmas, he’d gone completely bald. Luke became distraught when he thought about what his friends would say when they saw him. “It was very hard for me,” Luke said. “I was afraid of being different.” For weeks, Luke hid his head beneath baseball caps, but after a while, he grew tired of hiding. What Luke didn’t expect, though, was that instead of making fun of him, his friends and classmates at school did something incredible to let their peer know that his looks don’t matter to them. Sixteen of Luke’s buddies got together with their parents and took a little trip to the barbershop. 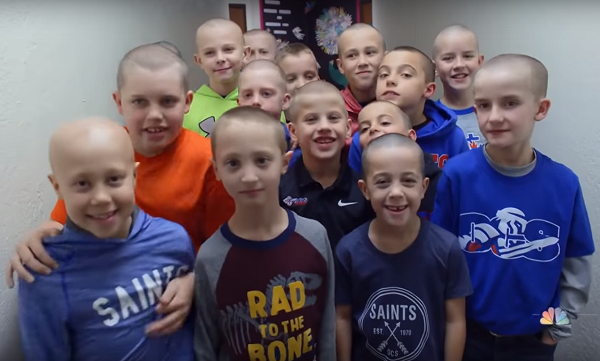 All 16 kids lined up and had their heads shaved down to the skin in solidarity with Luke. Luke says that knowing his friends have his back means the world to him. He’s no longer ashamed of his baldness, and he’s got a newfound appreciation for his friends. 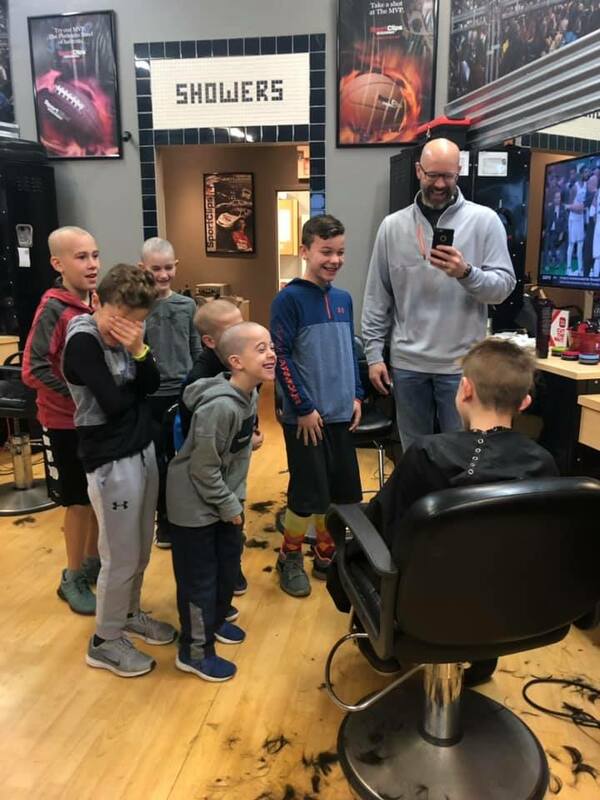 As for his buddies, the boys got a chance to let their friend know how much he means to them — not to mention a killer new ‘do. What a fantastic group of kids! 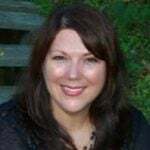 We hope this story inspires others to do what they can to help people fit in. Friendship is much more than what you look like; it’s what’s inside that counts! 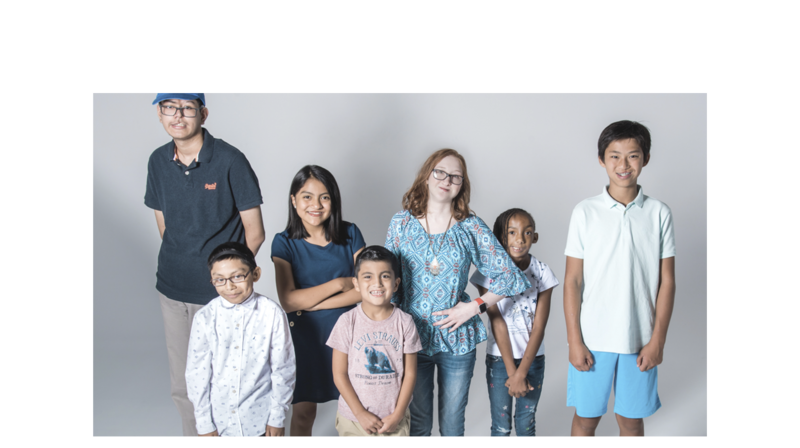 Watch Luke and his friends tell their story below and be sure to share.